Welcome to InRoads. 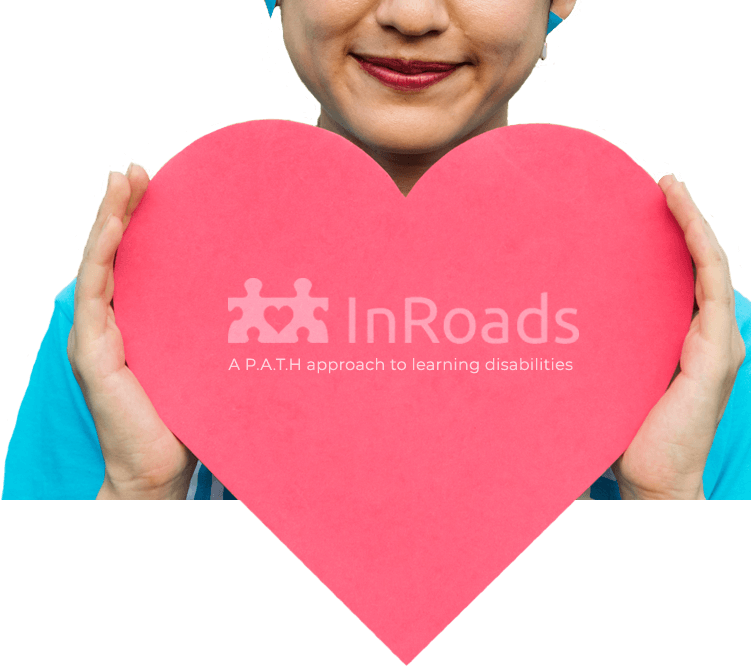 We are Passionate about care and promoting independence in people of all ages & requirements. Ensuring links and partnership working. Throughout the inspection we heard staff speaking calmly to people and using non-verbal communication to support the spoken word. The service staff displayed a Makaton gesture for a week at time on the notice board and encouraged all people and staff to use the word and Makaton sign. Makaton is a method of communication using signs and symbols and is often used as a means of communication for people with a learning disability. We noted that staff did not rush people and when approached responded to the person in a respectful and appropriate manner. We were also aware the people were clearly confident and comfortable in the company of the staff. One person told us, "I am very happy to be here the staff are caring." A person who was not able to fully converse with us did smile and raise their hand in a gesture to inform us that they were happy with the support provided. A relative informed us, "Lovely caring staff, difficult job and do it well." The staff informed us that they encouraged people to make choices for themselves regarding what they wanted to do and what they wanted to eat and drink. A relative told us, "[My relative] .needs a lot of help but they are more independent now than ever before. Not only do they go out and do more they also interact and make themselves better known." There was information in people's support plans about preferences and choices. One person informed us they had arranged their room as they wished and staff were supporting them to pursue their choices of personal items they wanted to purchase. Relatives informed us that the service respected privacy and when visiting they were invited when they wanted to talk in the office. One relative told us, "We are always made welcome to visit and the staff support us with arrangements of when [my relative] will come to visit us." Children benefit from the child-centred, caring ethos. The staff are committed and well equipped to meet the children’s needs. The manager and the staff team consistently focus on the emotions behind the children’s behaviours and not on the specific behaviours themselves. This reflective approach is successful in helping the children to progress. The manager and staff demonstrate a clear and detailed understanding of the children’s complex needs and the plans for their care and support. 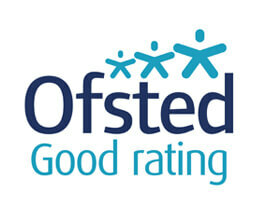 Staff consistently speak of wanting the best for the children. It is apparent that staff take time to form good relationships with children and to lead by example. A parent said, ‘The home is the brightest shining star in [the local authority].